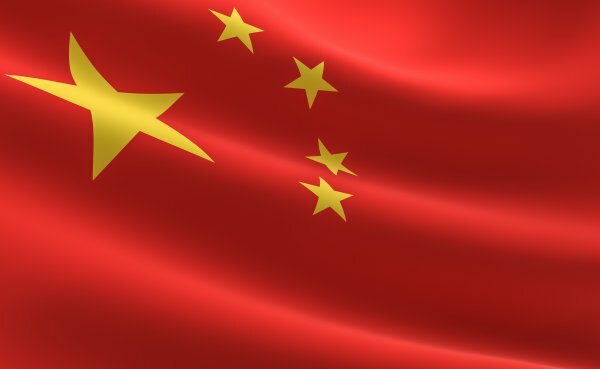 Glenn Cross, who recently departed AusBiotech after around 13 years with the organisation, including two as its CEO, has been appointed to the advisory board of the organisation established to support Australian companies establish and expand in the China market. The advisory board also includes Dr Brendan Shaw, who served Medicines Australia for a decade, including four as its CEO. The advisory board has been established to provide ACTI with greater strategic direction, broadening its industry connections. ACTI’s incubation program is jointly delivered in Australia and China. During the first phase, the Shanghai-based mentoring and investment team will provide intensive training and mentoring programs in Australia, equipping companies with a tailor-made China entry strategy and business plan.